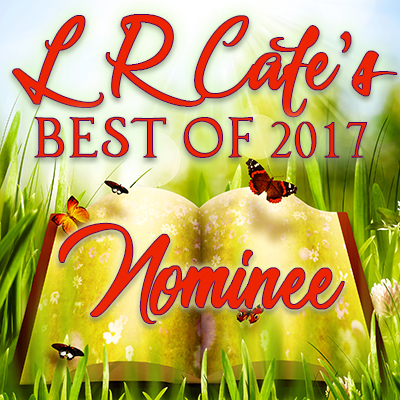 Congrats to our MidWeekTease authors nominated for LR Cafe's Best of 2017! I won't name them (for fear of missing someone!) but you will definitely recognize more than one on this ballot.